← Do you have a newsletter/email list? Here is a freebie from around the web. 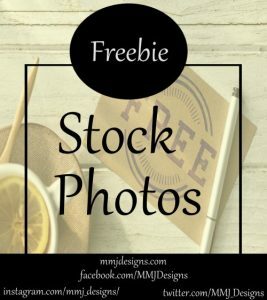 Did you know there are many places you can get free stock photos? Yes there are! There are a lot of sites that has free stock photos. Most of the major ones have them but many times they are overlooked and people don’t think to look for then. And some sites they are not easy to spot. Some also have vectors too. These are actually free and no membership fee needed. And there are some stunning stock photos. If you’re not sign up for some of these stock photo sites newsletter do so. They also send emails with free photos offerings. Just be sure you check the license for what you are allowed to use them for. Here is a list of some sites that offer free stock photos. I’m giving you the direct link to the free stuff. 🙂 Some the whole site is filled with free stock photos. Make note some do ask you credit them for usage while others do not. There is a lot of places to find free stock photos. This is just a small sampling. And there you have it a list of various sites that offer free stock photos. The great thing about the site is they offer a variety for you to choose from. Now have fun exploring and creating. More detailed breakdown on sites to come in a future blog. This entry was posted in Design Tools & Tips, Freebie. Bookmark the permalink.